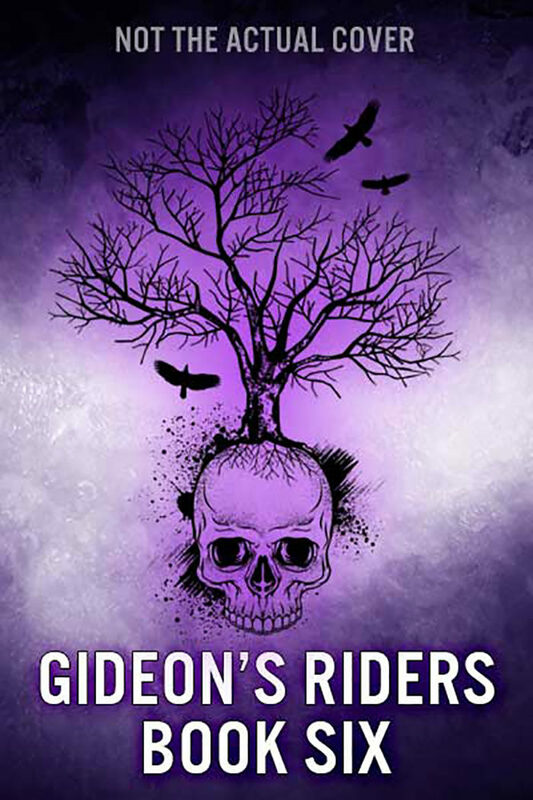 Book #6 in Gideon’s Riders. Tentatively due out in 2019. More details will be available as the date approaches, but for now check under the spoiler tag for the couple. This book will feature Reyes & Del!